Be bold! 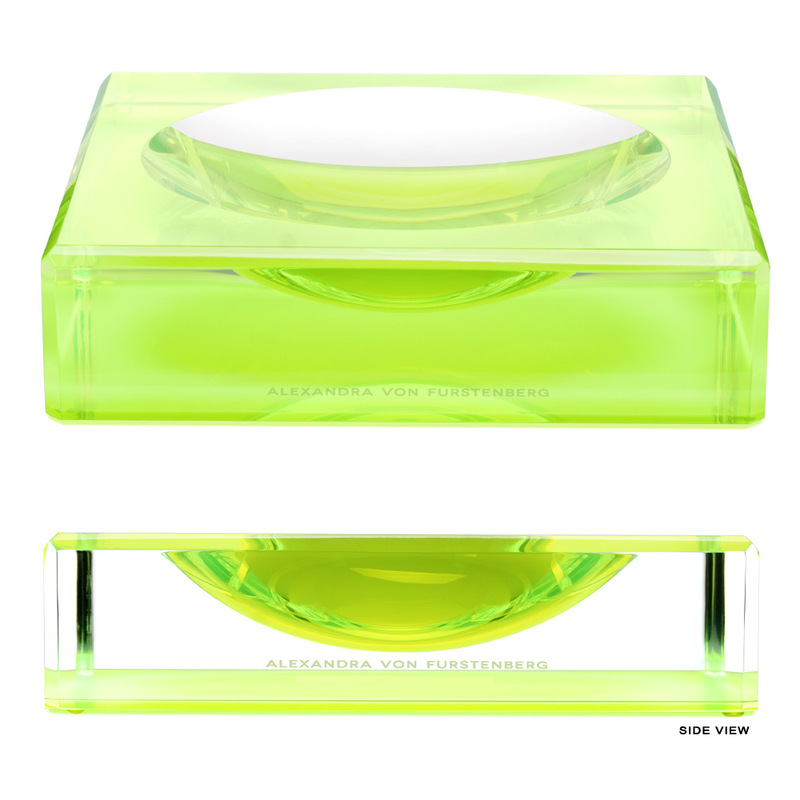 Let Alexandra von Furstenberg’s Chiclet Bowl add a little colour to your home. This is design at its most daring. 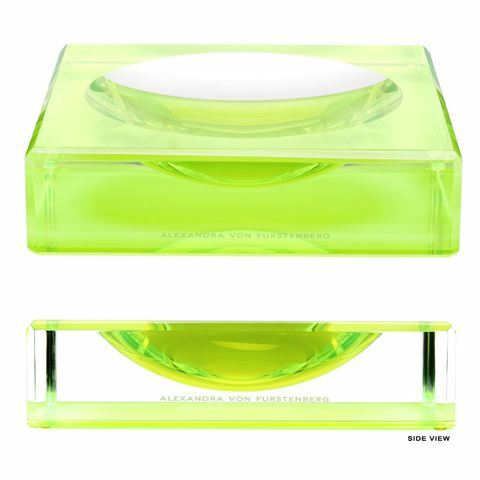 Crafted from opaque, brightly-coloured acrylic. Dimensions: 13 x 13 x 4cm.